Turn your conventional microscope into a digital microscope. 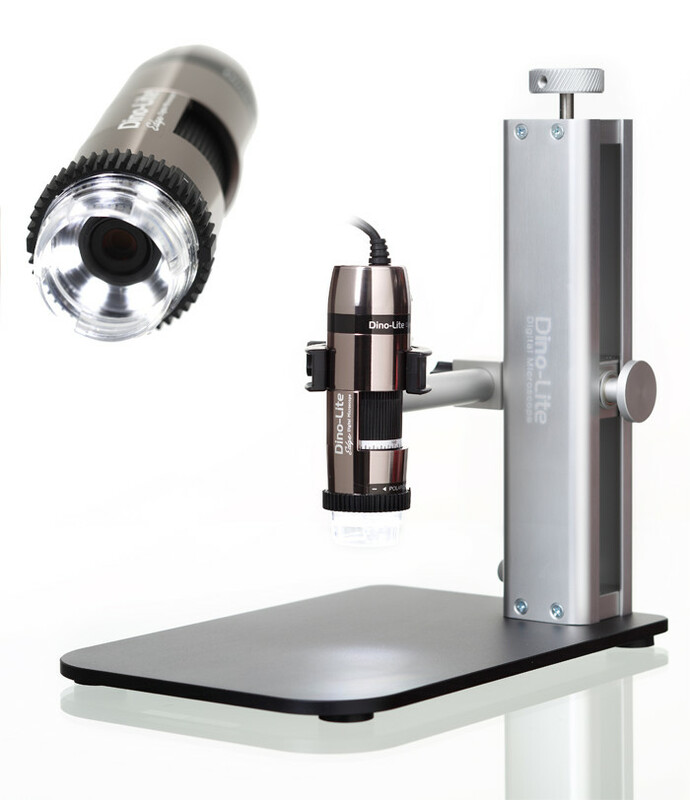 Microscope cameras provide an effective solution to viewing and capturing digital images through a traditional microscope and are used in a variety of imaging applications such as microscopy, quality control and automation. You can easily replace the ocular (eyepiece) of your microscope or fit one to the trinocular port if your microscope has one. * Sony Exmor R sCMOS sensor, 1/1.8"